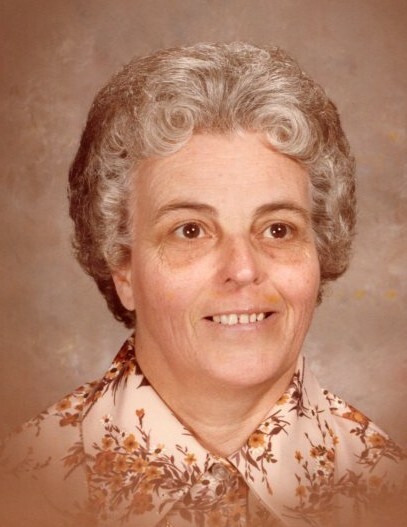 Martha Rae (Price) Gainer, 89 of Clarksburg passed away on November 28, 2018 at United Hospital Center in Bridgeport, WV with her daughter by her side. She was born June 7, 1929 in Barbour County, WV, the daughter of the late Otis and Ada (Ramsey) Price. Martha graduated from Belington High School, Class of 1948 where she had played basketball and softball and was known by her teammates as “Babe”. She then graduated from the WV Business College in Clarksburg, WV. She was self-employed as a long term personal caregiver taking care of many special people over the years. Martha was a life-long member of the Clarksburg VFW Post 573 and the Clarksburg Moose Lodge. Martha was Methodist by faith. She was an avid gardener, animal lover, especially dogs, horses & birds. Martha would spend hours doing word search puzzles and watching RFD TV, MSNBC, QVC, JTV, and WVU Basketball and their coach Bob Huggins. She was a devoted and loving mother to her daughter Paula Kay and her many friends. In addition to her parents, Martha was preceded in death by her former husband, William Victor Gainer; and her brother, Berne Leon Price. Those Martha leaves behind to cherish her memory include her daughter, Paula Kay (Gainer) Altman of Clarksburg; her sister-in-law, Loretta Louise Price of Belington, nieces; Kathy Price Keefer, Tammy Price Hill and husband Kevin; great nieces, Kara and Shannon, great-great nieces, Brooklyn and Octavia. Her dear friends, John Lamp, Delores and Eddie Deegan, Karen and Rick Strosnider, Melody Wiant, Cecil Tacy, Fran Curtis, Rusty Dilley, David Ferrell, Randy Altman, Sonia Key, Patricia Reed, Connie Kovach, Cathy and Dan Fisher, MaryAnn and Richard Fowler and several other additional friends; several cousins and her beloved pets, Molly B, Bella, and Daisy. Family will receive friends at Davis Funeral Home, 124 Olen Thomas Dr., Clarksburg, on Friday, November 30, 2018 from 3-8 pm; Funeral Service will be held in the Chapel of Davis Funeral Home on Saturday, December 1, 2018 at 11:00 am with Dr. Doug Sands of the Oasis Worship Center officiating. Interment will follow at the Fraternal Cemetery near Belington, WV. A special thank you to all the staff of the critical care unit and of the sixth south Hospice at UHC for all their love and support, and Brenda Conch for your loving care and guidance. Online condolences may be sent to DavisFuneralHomeWV.com. 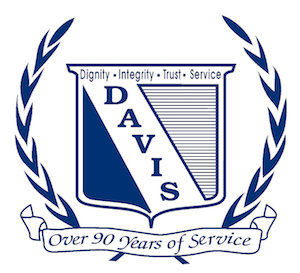 Davis Funeral Home is honored to assist the Gainer family.